Most of you already know the answer. 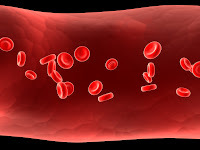 A good iron level in blood is required to avoid anemia- the state where hemoglobin reduces to such levels that you are not able to work properly. However, this is only a part of fact regarding iron level in blood. We are here talking about “good iron level” and not “low iron level” in blood. Good iron level is that where you do not have low as well as high iron levels. While low iron level leads to anemia, high levels of iron in blood too lead to many health complications. We will discuss the implications of both- high and low iron levels in blood- so that you might come to know about as to what is a good iron level in blood? Iron is an essential mineral nutrient for our body but it is not needed in very high amounts. If you take a diet too high in iron, you may possibly develop different health problems. These may include high risk for cancer, heart disease, and other health conditions like endocrine problems, arthritis, diabetes, and liver disease. As iron produces free radicals, its excessive presence can lead to cancer as well as heart diseases, especially in men because they mostly have a sufficient level of iron throughout their lives contrary to women who lose this mineral frequently due to menstrual cycle, pregnancy and breast feeding. So, one must always try to take balanced food and not unnecessarily go for high iron diet. Also iron supplements should be taken only after consulting with doctor and not on own will. Although high iron level is an issue of concern, a major portion of population suffers from what is called anemia (this includes more women due to the reasons mentioned before in this article). And anemia is the result of low iron level in blood. Approximately 20% of women, 50% of pregnant women, and 3% of men suffer from iron deficiency. 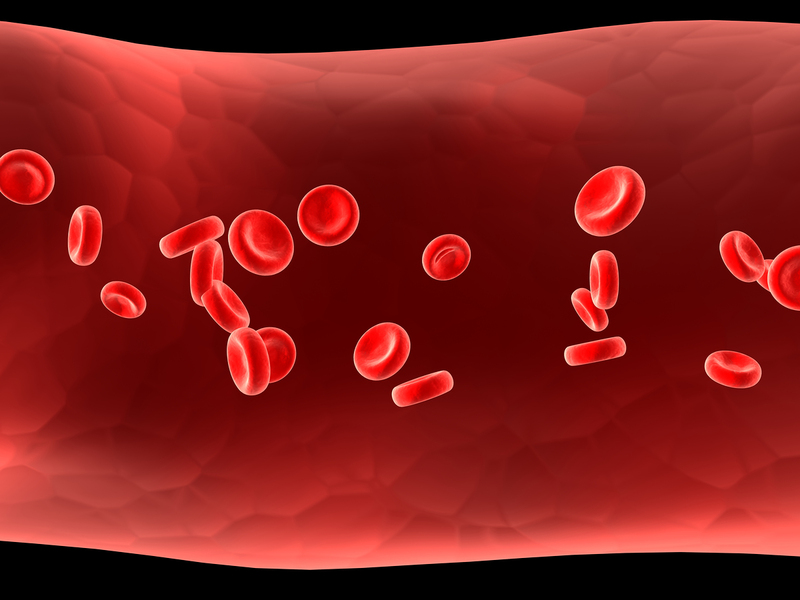 Iron in body is needed to make hemoglobin which carries oxygen from the lungs to body tissues. Brain activity, breathing, cellular respiration and all other activities of body depend upon enough iron in the blood. If you constantly feel tired, dizzy, weak lethargic, or experience trouble thinking or concentrating or even if you see your skin turn pale and always feel cold or have heart palpitations, you might be suffering from iron deficiency anemia. This is the condition where you must try to achieve the so called “good iron level in blood.” There are many ways to do so- iron supplements, foods rich in iron and certain herbs that contain iron or help body in absorbing iron from food. While iron supplements should always be taken when prescribed by your doctor, you can have food rich in iron to increase iron level in blood. Always confirm through blood iron tests and just do not rely upon symptoms only. hahaha! i lov this tots cool article!! i meen common! wooooowwww! i like dont kno who made this or watevs but it is really informatiounal and stuff! :) <333333!! Hello there! I simply wish to offer you a big thumbs up for your excellent info you've got right here on this post. I am returning to your website for more soon.